A presentation video of the Polyend Seq at the Musikmesse 2016. 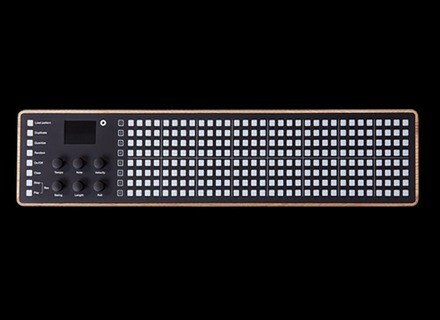 [MUSIKMESSE] Pioneer partners with Dave Smith Pioneer is to introduce the Toraiz SP-16 sampler/step sequencer, which analog filters come straight from Dave Smith's Prophet-6. ElectroniSounds releases Event Horizon for Dune 2 ElectroniSounds has released "Event Horizon", a new 100-patch soundbank for use with Synapse Audio's Dune 2 VSTi.